Modern NEW CONSTRUCTION // Coming Soon! 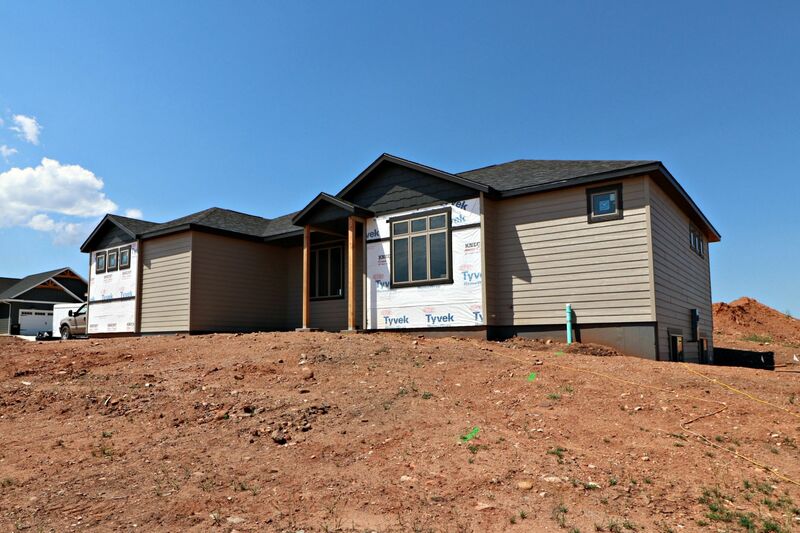 Modern NEW home, quality built by Kreutzer Construction with an emphasis on solid construction and beautiful, upgraded finishes. 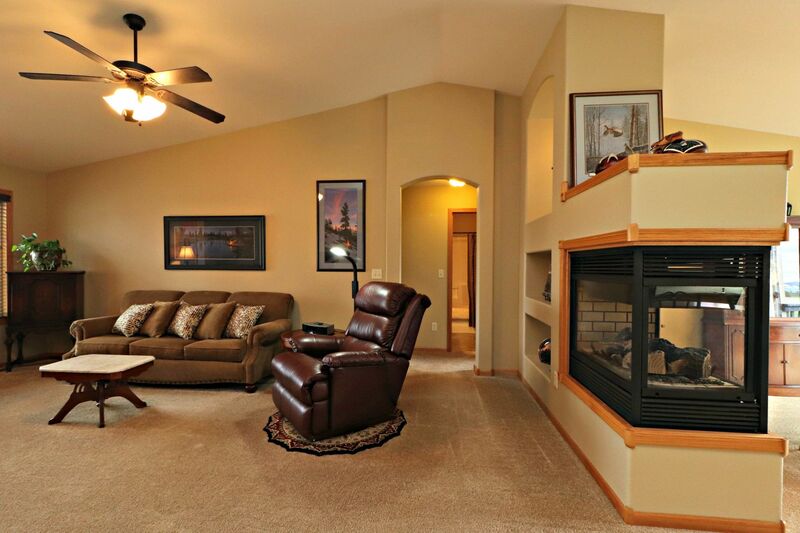 Luxury Town Home on Red Rocks Golf Course! 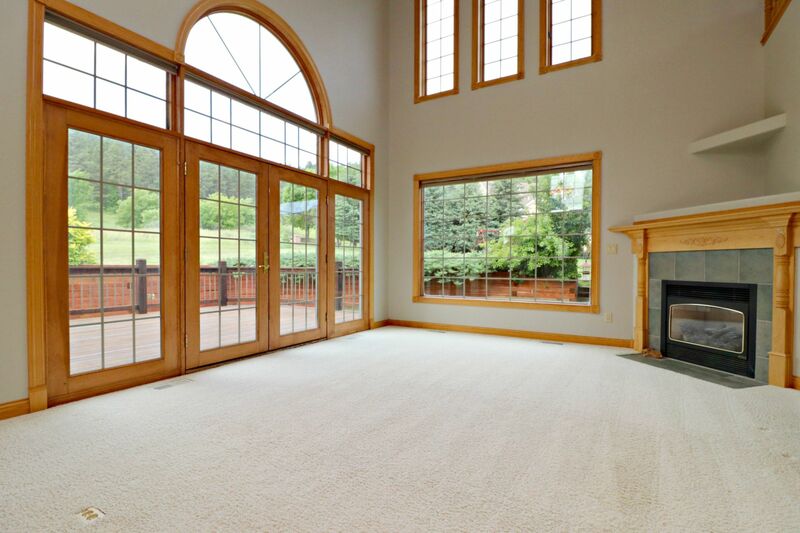 Wonderful open living space with vaulted ceilings, hardwood floors & gorgeous gas fireplace. Great Move-in Ready Home – Across from Arrowhead Country Club! 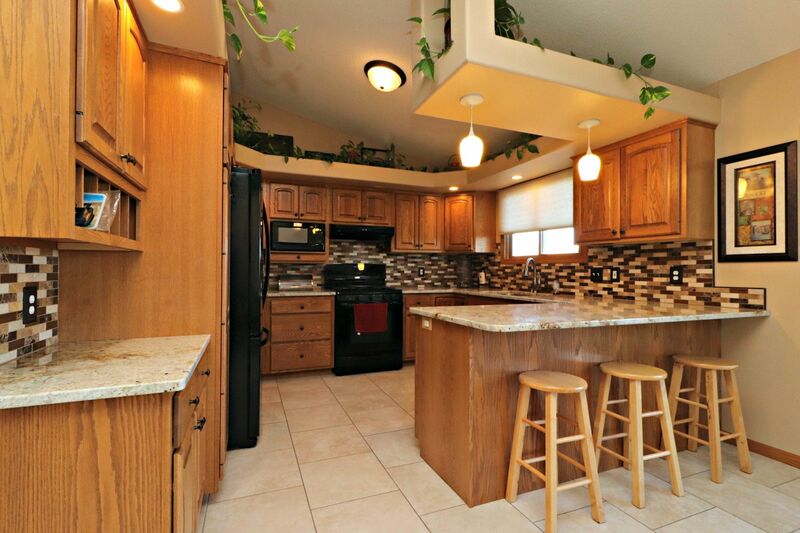 Welcome home to this remarkable 5 bed, 3.5 bath home with plenty of room to play inside & out! HORSES WELCOME | Views of Black Elk Peak! 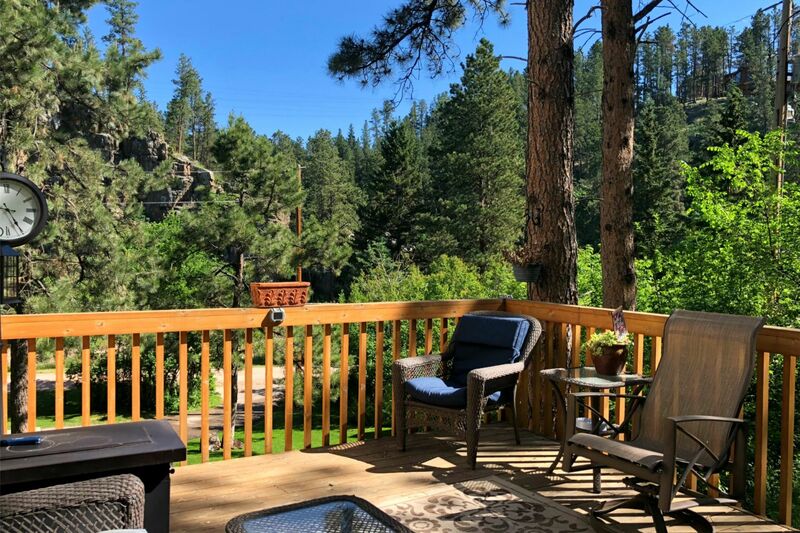 Creek side Property FOR SALE in Rimrock Canyon! 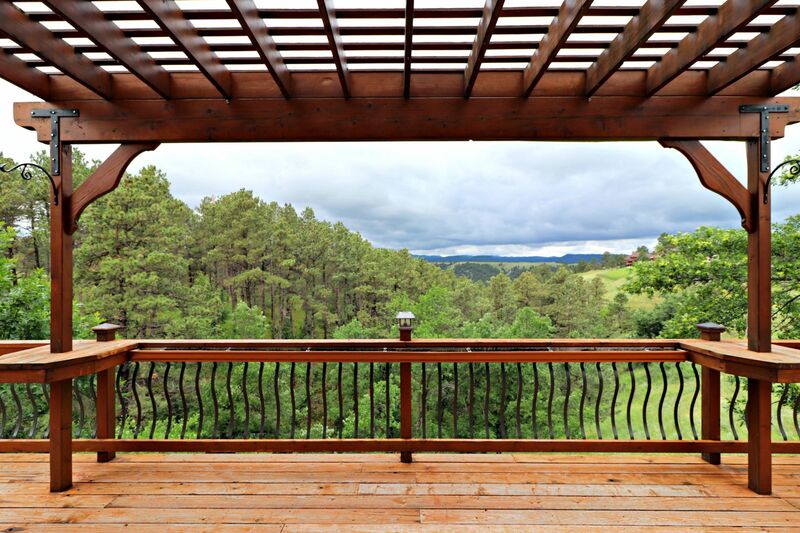 Breathtaking Black Hills Views in Carriage Hills! 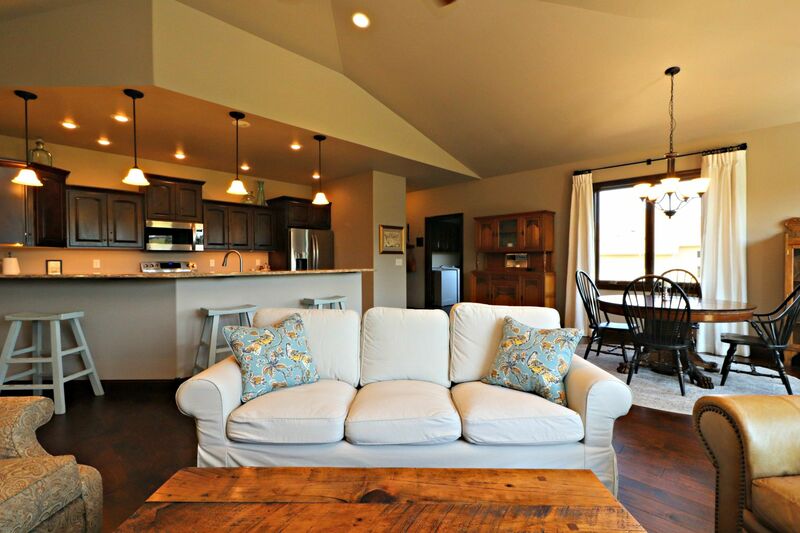 Welcome home to this incredible modern home on 1.3 semi-private, wooded acres with gorgeous views & great character! 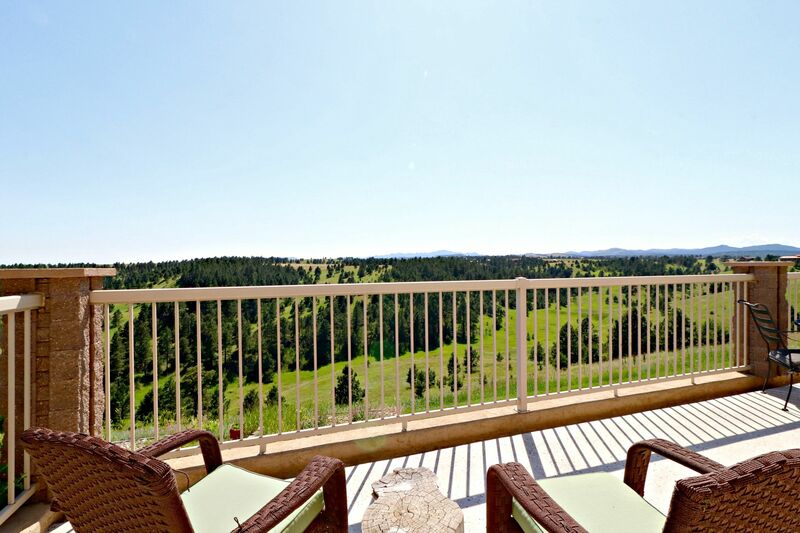 Buy a Home on Hart Ranch Golf Course! 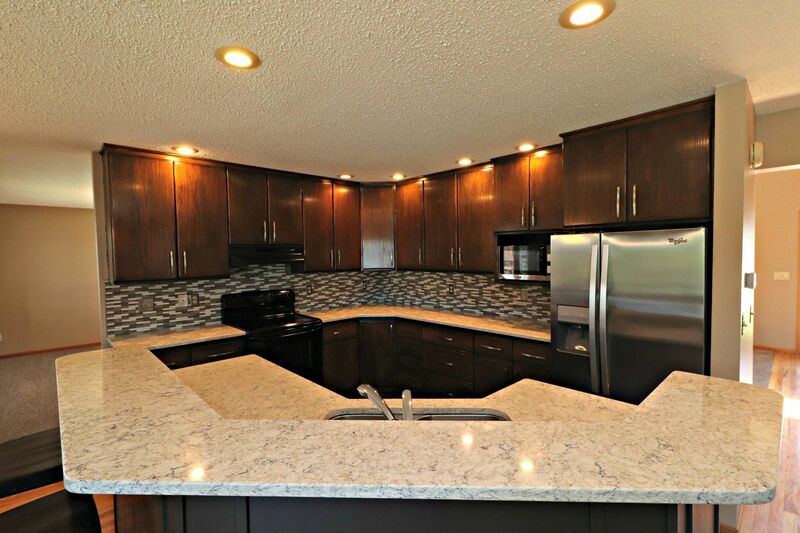 Welcome home to this gorgeous custom home on the 15th hole of Hart Ranch Golf Course!